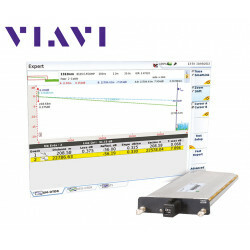 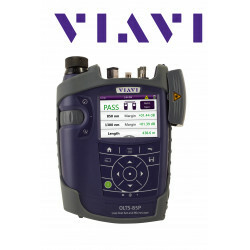 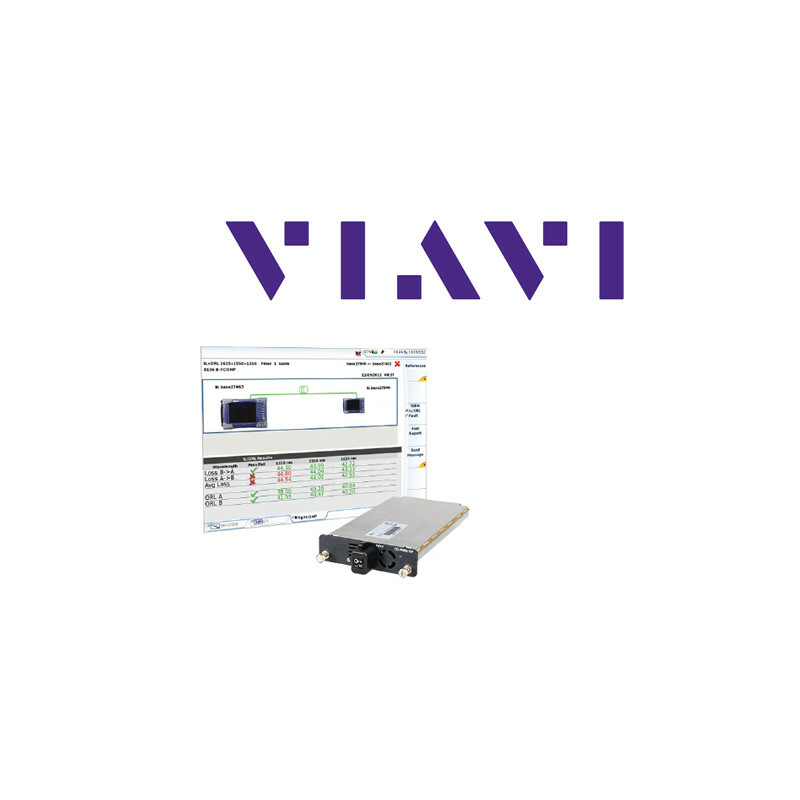 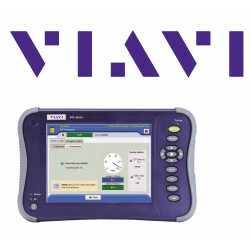 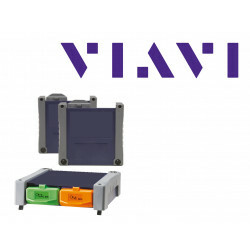 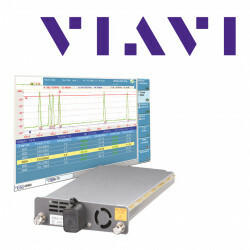 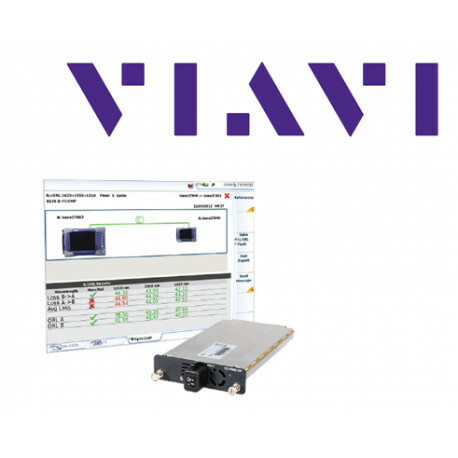 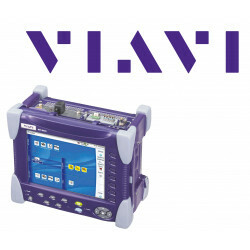 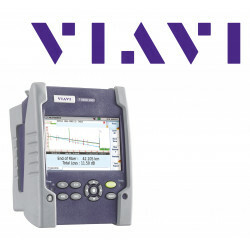 FiberComplete is the first complete solution from Viavi Solutions (formerly JDSU) for basic and automated fiber optic testing. 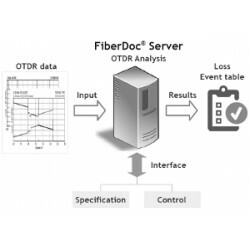 With only one optical port and one keystroke, the bidirectional OTDR FiberComplete delivers bidirectional attenuation, backscatter and OTDR curves for direct report generation. 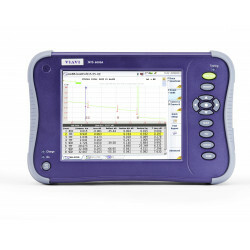 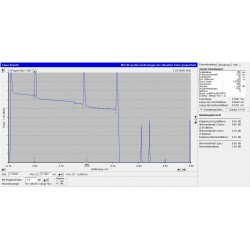 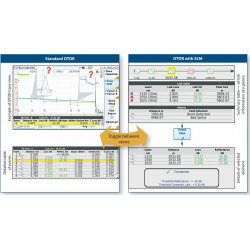 In the setup the currently selectable IL, ORL, OTDR options are the bidirectional OTDR FiberComplete available. 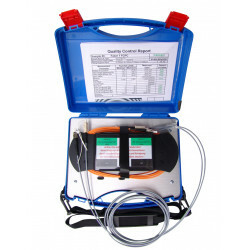 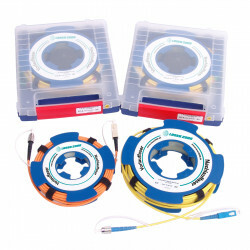 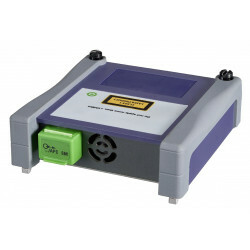 The result files can be further processed with the FiberTrace or Fibercable software. 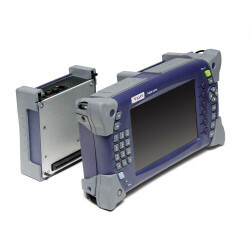 The FiberTraceViewer also provides free viewing software. 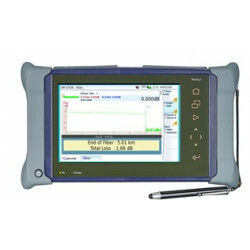 The basic devices also allow direct PDF or TXT export. 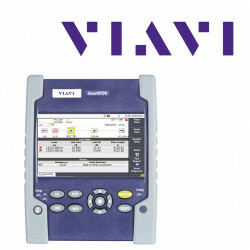 With the additional options "Talkset" and "BiDi" in addition to the speech function can also be a fast data transfer from the remote device to the main unit. 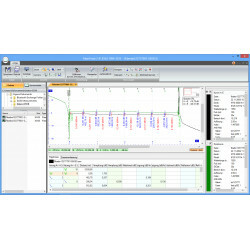 There, the data can be evaluated immediately as bidirectional measurement with overlay. 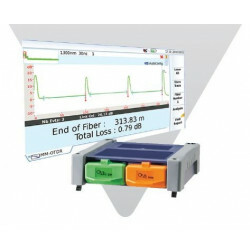 For measurement projects where attenuation profiles, PMD and CD have to be recorded, there is a FiberComplete module which contains an integrated broadband source. 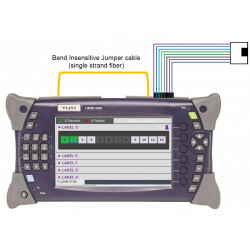 Thus, the fiber qualification can be done at an access without transposing. 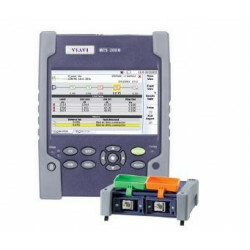 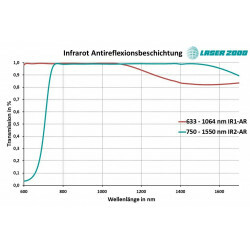 Thus, a single-module solution for the MTS-6000 / MTS-8000 series is available, which offers a considerable simplification of the measurement process.